Since its founding in 1951, AWI has sought to alleviate the suffering inflicted on animals by people. The organisation does this through engagement with policymakers, scientists, industry and the public. Orca Aware is a campaign sponsored by British Divers Marine Life Rescue (BDMLR), providing up-to-date information and resources about everything orca. It is an information campaign that acts as a source-pool for scientific, educational and journalistic material. Black Cove is a coalition of advocates whose focus is the protection of cetaceans and the environments in which they live. Black Cove lobbies governments, associations and businesses, specifically targeting the captivity industry and countries whose laws continue to allow these animals to be removed from the wild. A private independent non-profit foundation which has been active since 2004. FAADA’s mission is to promote respect for animals in social, legal and educational spheres. Dedicated to righting the wrongs that have befallen a female orca who was rescued, the Free Morgan Foundation compiles data about this individual and actively pursues legal and legislative corrections for her. Marine Connection is a registered charity based in the UK, working internationally on the protection, conservation and welfare of all cetaceans (dolphins, whales and porpoises). Dedicated to ending the keeping of these marine mammals in captivity, the charity supports established seaside sanctuaries to enable as many captive cetaceans as possible to live out their lives in a natural habitat. 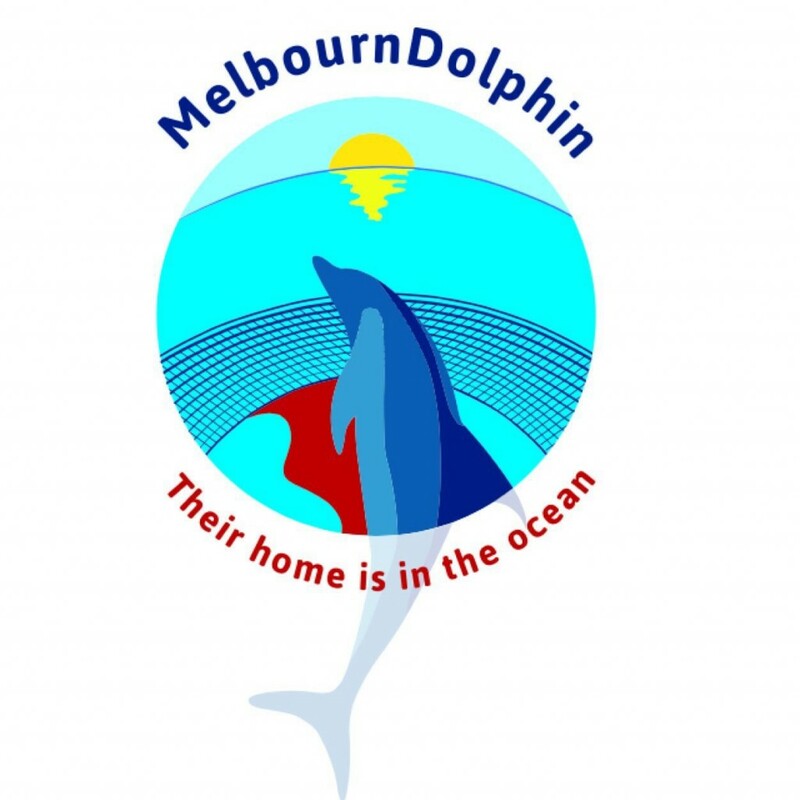 Melbourne Dolphin actively works in Australia and the United States to raise awareness about the exploitation of animals held in captive-animal facilities. Melbourne Dolphin strives to change public and industry attitudes towards the keeping of animals for the purpose of human entertainment, as well as engages with decision makers in order to influence changes to laws that allow for the wild capture and export of animals to these facilities. Through research and conservation projects, campaigns, environmental education, and involvement in a range of important international committees, OceanCare undertakes concrete steps to improve the situation for wildlife in the world’s oceans. In 2011, OceanCare was granted Special Consultative Status on marine issues with the Economic and Social Council of the United Nations. One Voice is an advocacy organisation campaigning for animals to be respected and protected as sentient beings. 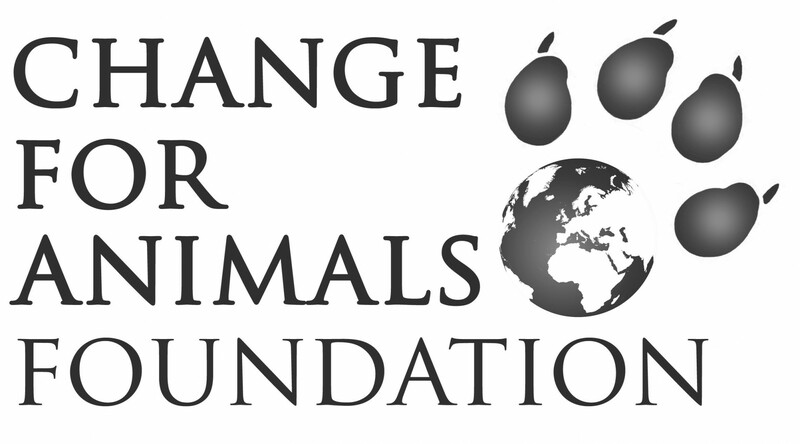 One Voice seeks to end animal experiments, to end the use of animals in circuses and dolphinaria, and ban fur and to protect wild animals from hunting. Ric O’Barry’s Dolphin Project is a non-profit charitable organisation, dedicated to the welfare and protection of dolphins worldwide. The organisation aims to educate the public about captivity and, where feasible, retire and/or release captive dolphins. Educating young people on climate change, captivity, ocean health, pollinators and more. Teaching students to think deeply and independently about our nature world and the species we share it with. Free workshops to schools and our annual Green Arts Festival to showcase the artwork our students made from their lessons.